Road Trip: Indianapolis Pt. 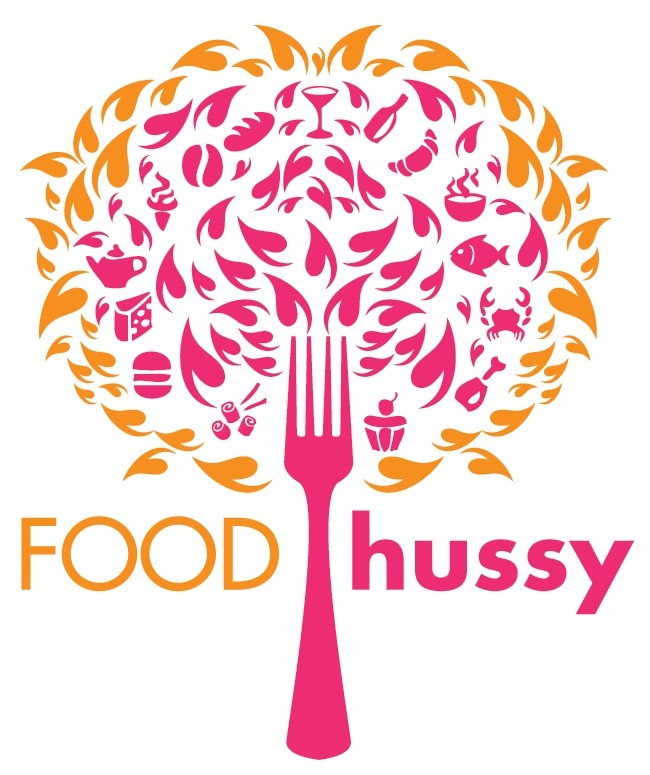 4 - City Market & Lucas Oil Stadium | The Food Hussy! I've been sharing little bits and pieces of our birthday trip to Indianapolis with you - hope you've enjoyed it and that you're interested in checking out the city yourself! Thanks again to the folks at VisitIndy.com for the trip! For the last day - we had the attraction that was the original purpose for our trip!! But first - we stopped by City Market. City Market was established in 1821 - wow! 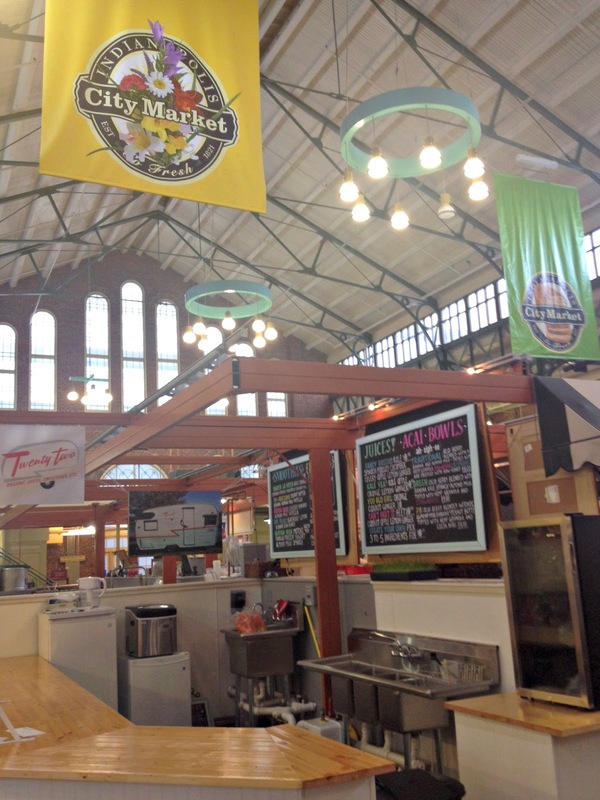 It's similar to Findlay Market but mainly consists of restaurants and food vendors. It's smaller but really nice. The building also reminded me a lot of the West Side Market in Cleveland - but again smaller. Upstairs in the market is the Tomlinson Tap Room - it's a little hard to find if you're just googling and searching - but we finally figured it out. There's not much for ambiance but I'm sure when the whole place is bustling in the summer - it's pretty fun. They have a really wide selection of beers - a lot of local as well! But then - it was on to the MAIN ATTRACTION - LUCAS OIL STADIUM - THE HOME OF THE INDIANAPOLIS COLTS! We were staying across the street from the stadium so we had a front row seat all weekend - the anticipation was building. They do tours for $7 on Tuesdays and Wednesdays. And I can say - even if you're not a Colts fan - it's an IMPRESSIVE building. If you're a football fan - it's worth the price of admission. Turned out - there was a couple from near my home in Iowa just passing through - they'd been in Cincinnati visiting their daughter. It was too funny to bump into Iowans in Indy! When you walk in - there is a huge horseshoe stage. They said that for every home game they have a different LOCAL band playing on this stage before the game. How much fun is that! We took a walk around the concourse as they were preparing for the NFL Combines. I'm a Broncos/Vikings fan - but man - it was exhilerating to walk around this place - it's massive! The big glass door at the end opens on nice days like a giant garage door (along with the roof). And yes - we even got to go down to the field! Not ON the field but we were all happy with this view. It is so crazy to think of it full of screaming fans. I've been to games in the now-defunct Metrodome - but never on the field. Wow. He was a kid in a candy store...how could it get any better? Um - oh yeah - sitting in the chairs of the Colts two amazing quarterbacks!!! I'm at Peyton Manning's locker and Larry is at Andrew Luck's. The tour guide said that he really only knew those two players lockers and that since Peyton left - nobody has used that locker. AWWWWWWWW. It was really cool too - there were shades of Peyton throughout Lucas Oil - they haven't erased all traces of him. They know who buttered their bread. I loved how EVERYWHERE we went - we saw Colts signage, billboards, paintings on the sides of buildings - everything - and it's not even football season. The town proclaims it's love for the Colts 365 days a year. It was an awesome trip.